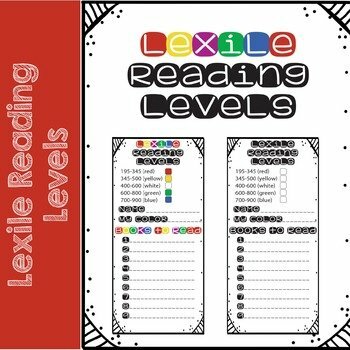 Lexile leveled reading bookmarks are a great way for your students to remember which level of book they should be picking from the library. I use a combination of these levels and the “5 finger” rule to help my students pick their Just Right Books! 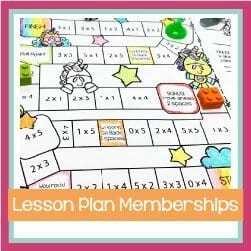 The colors of each level can be filled in by you on the black and white version, or if you buy the circle label stickers at the office supply store they will match the color version.